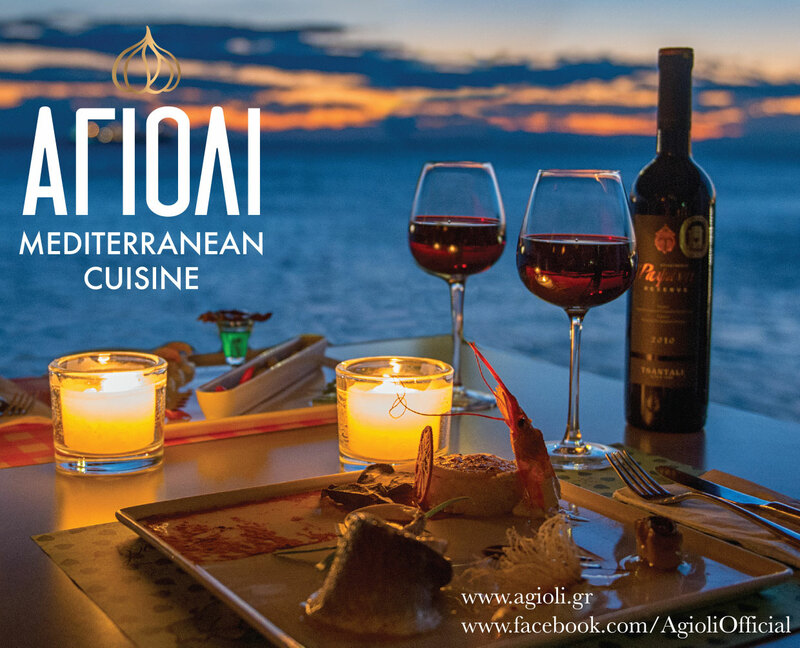 Agioli is a restaurant in front of the sea located in Nikis Avenue and 100 meters away from the White Tower. 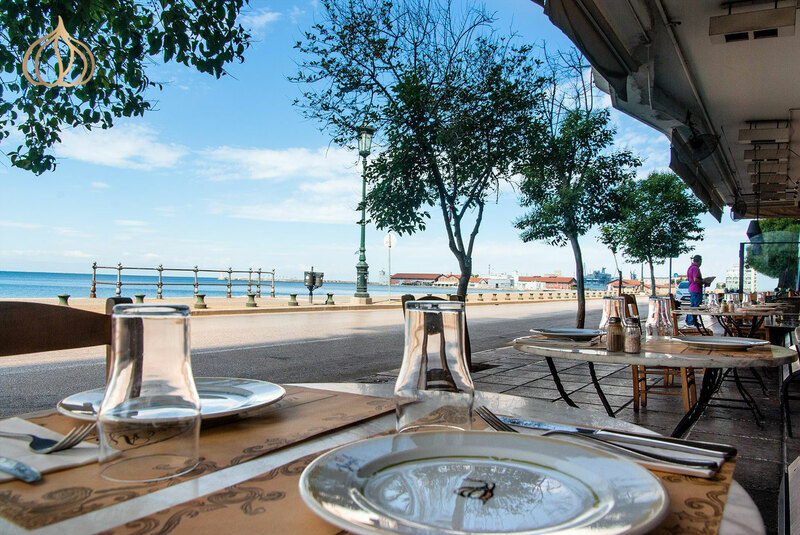 Since 2006 we provide quality food inspired from the Mediterranean Cuisine. Our seating capacity is 150 people. 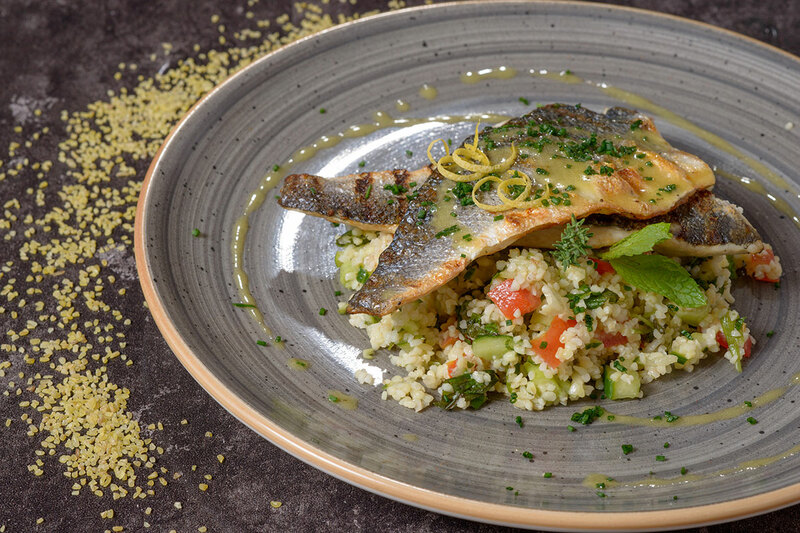 Our menu is tasteful and versatile made from only the best ingredients. 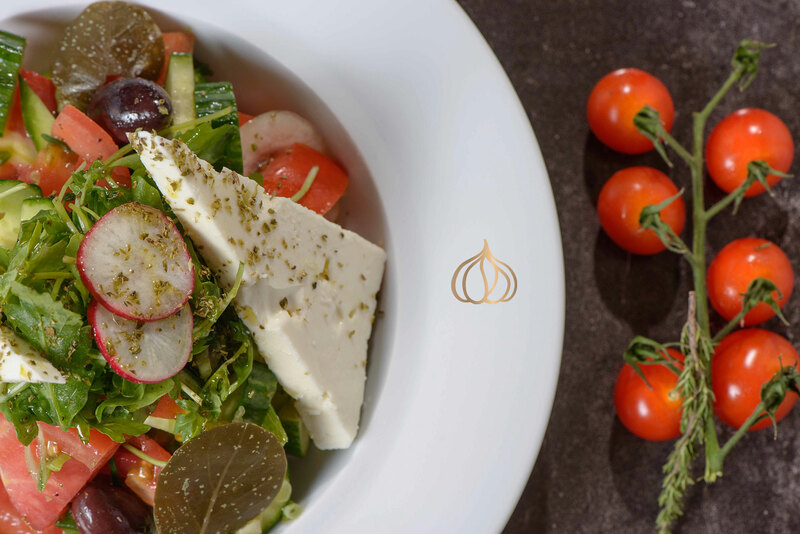 We collaborate with the world’s largest agencies and organize business meals with the world’s largest companies. 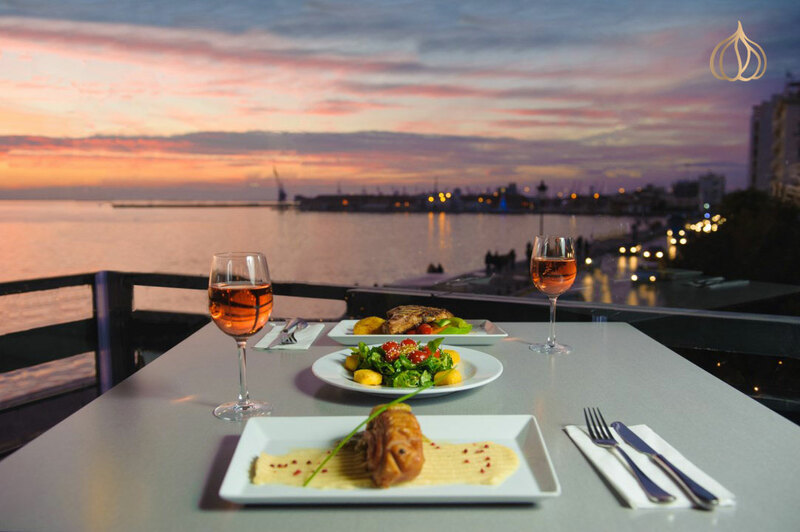 Come visit us and enjoy a scrumptious meal along the sea! 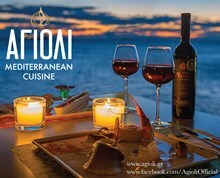 We would be delighted for you to be our guests during your visit and we are looking forward to collaborating with you.